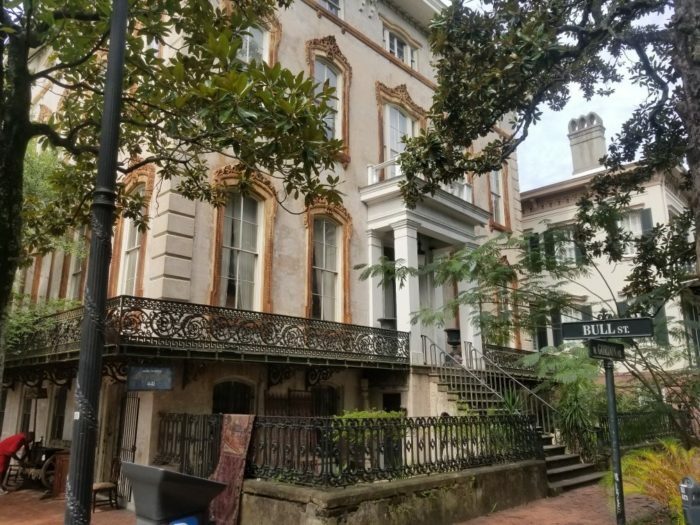 Let’s face it, Savannah is pretty darn haunted. 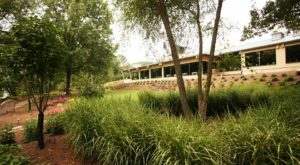 As beautiful and wonderful as this charming Georgia city is, there is a dark side that to its history that many do not see. 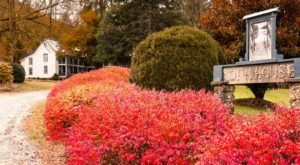 However, one of the best times to explore Savannah and get an entirely different view is during the month of October. 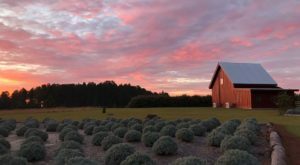 The month of Halloween brings out all the haunts and happenings in Georgia, and we have something that is authentically cool as it can get. 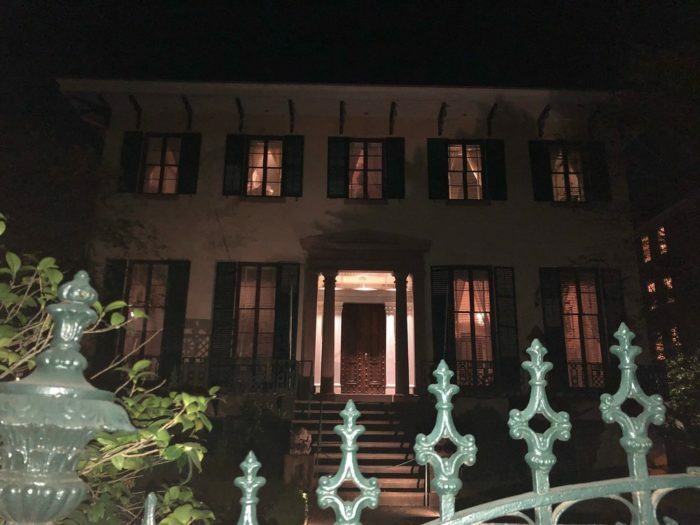 The Ghosts and Gravestones tour in Savannah, Georgia, "America’s Most Haunted City" is a one-of-a-kind Halloween experience that cannot be missed. 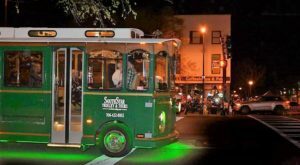 Hop aboard the Trolley of the Doomed in order to experience the darker side of Savannah. 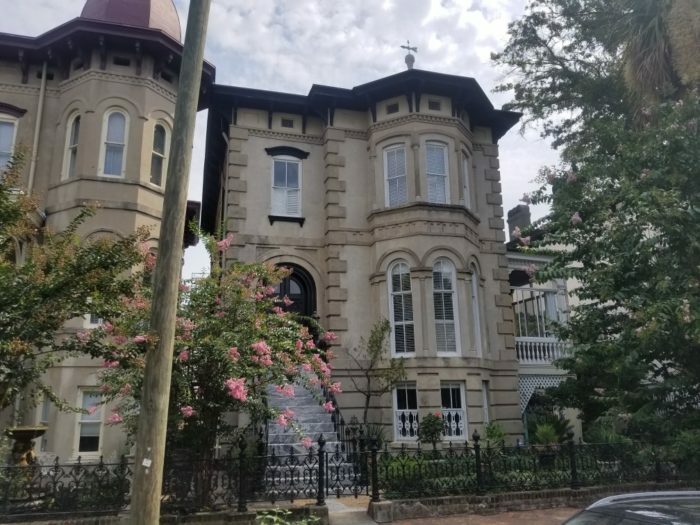 Your trolley tour will take you through Savannah’s historic district, highlighting some of the most haunted spots in Georgia. 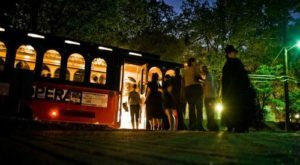 Not only will you get to take part in the spooky urban legends and eerie haunting stories, but each trolley will have a Ghost Host who will entertain throughout the trek. 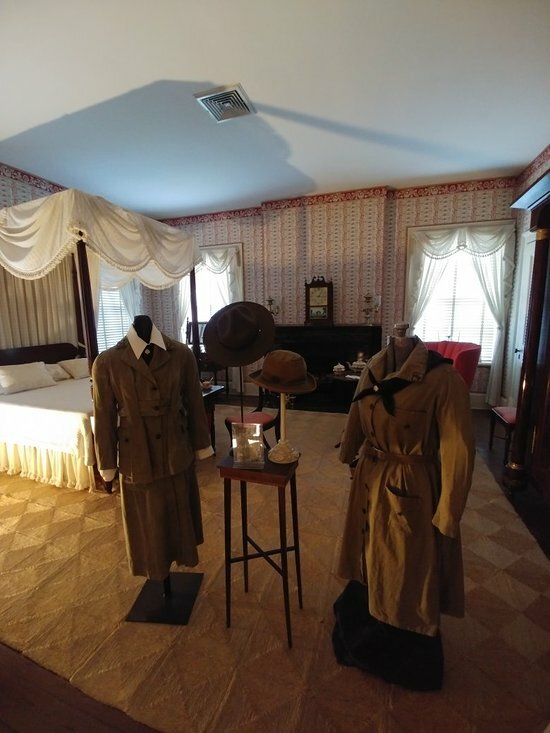 In case you never knew about Savannah’s haunted past, this is the perfect opportunity to learn all the shadowy and sinister spots that this city has to offer. 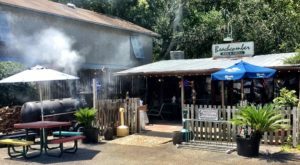 You never know what you’ll come across during your trolley trek. 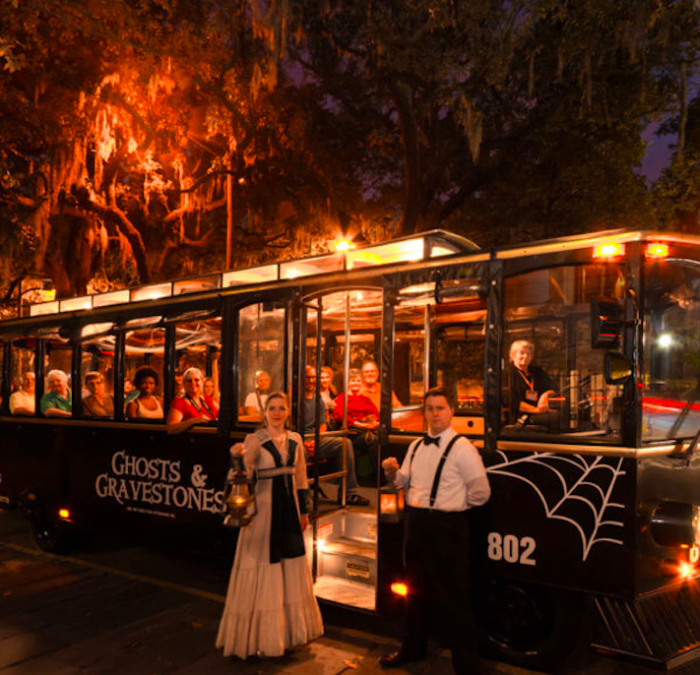 The Ghosts & Gravestones Trolley Tour even provides exclusive night-time entry into two of the most haunted venues in Savannah. 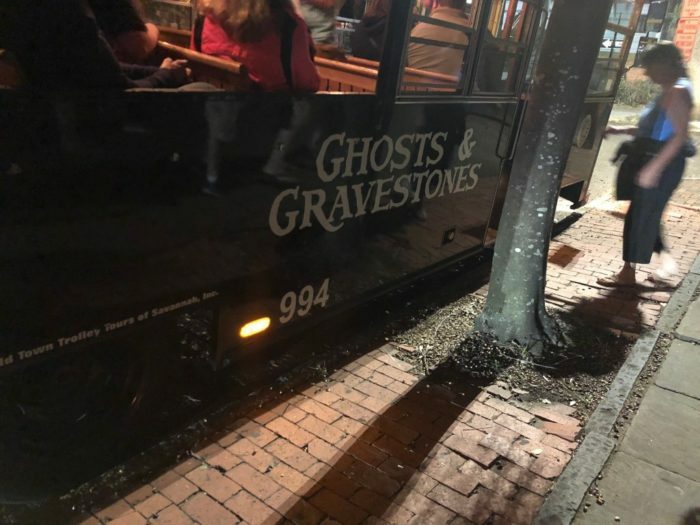 …trolley on by the ancient city cemeteries, the old haunted mansions, and the squares with a sordid past. 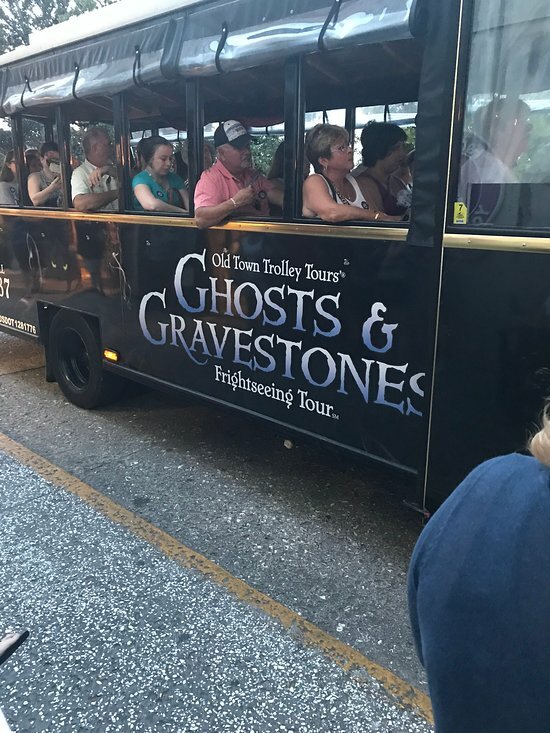 Are you ready to climb aboard the most haunted trolley tour in Georgia? 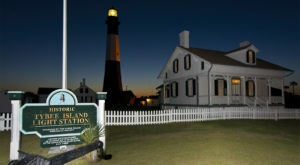 The tour departs nightly, subject to availability. 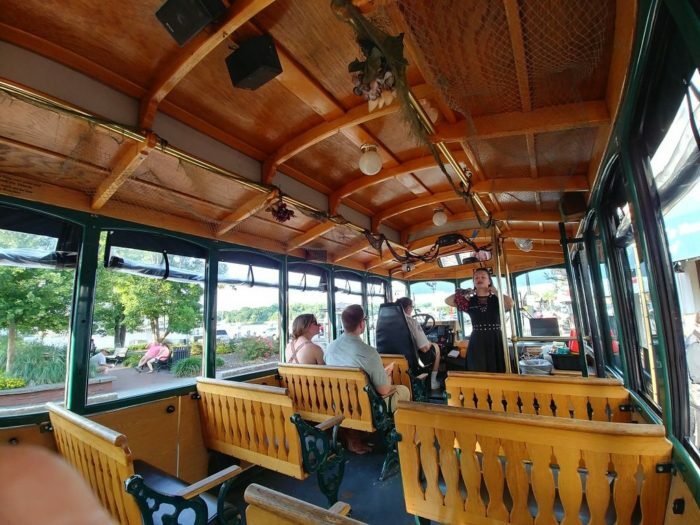 Boarding on 302 E River St., the trolley is only available for guests age 6 and older. Children under 18 must be accompanied by an adult. 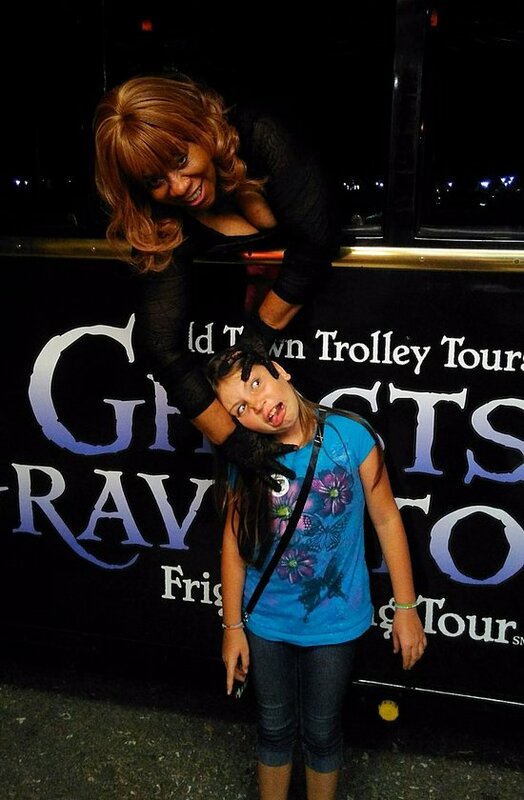 The week of Halloween gets very busy so make sure to reserve your tickets in advance! 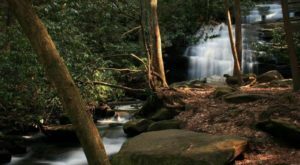 To find out reservation information, visit their website.